Numbering and any color is Free!!!! Our Flags Mount to any regular Mailbox or can even be put on just about ANY surface. Very verstile and easy installation. Lettering and any color is Free!!! Our hand made posts are 4X4 & Treated & are 5Ft. Long so you can Concrete it into the ground to the height you need. Also available in White & Black as well as Bronze. Please specify when ordering what color you want. Please allow 6-26 weeks for your post to be built and shipped. Hello and welcome to our custom mailbox post section. Here we can make virtually any style post you could want to match your brand new beautiful mailbox that you order. 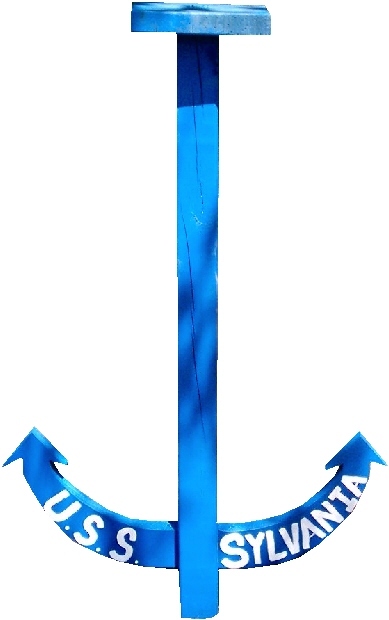 We have everything from victorian posts, to an anchor post and even a cactus post. How about a one of a kind racing post or for that really formal neighborhood the Victorian post with or with out the paper box. Our posts are all made of virtually indestrutable materials. We have some that are of a PVC material and some that are the heavy duty 4X4 treated material that will never rot. Either way you go you can rest assure that you will not only have a post that is one of a kind but one that will last. All pre-fabbed posts are in stock and ready to ship out within 3-5 business days. 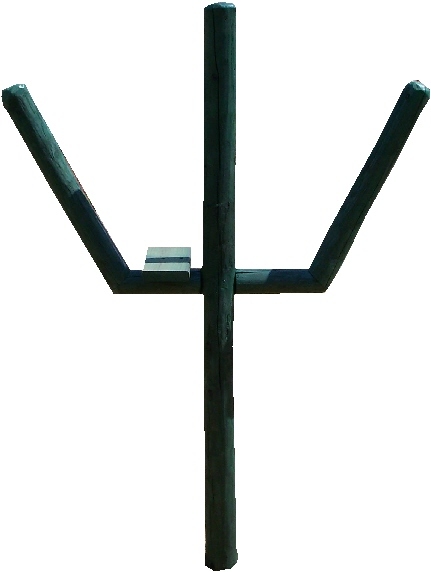 The hand made custom posts take 6-26 weeks to be built along with your custom mailbox. Email us with any questions. 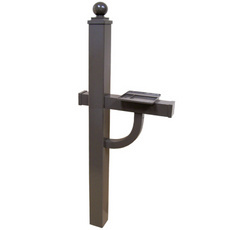 The thoughtful design of the Keystone Series Deluxe Post makes it the ideal companion to the Keystone Series Mailbox. Its proportions were carefully configured to compliment the design characteristics of the Keystone Series Mailbox for truly enhanced curb appeal. The Keystone Series Deluxe Post is constructed of rust-resistant aluminum and is powder coat finished to match Keystone Series Mailboxes. 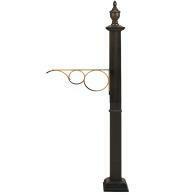 The post includes mounting beam, curved brace, end cap, and finial. Designed for in-ground installation. 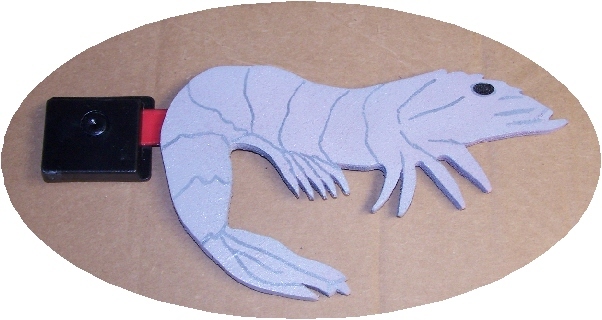 Mounting hardware and complete instructions are also included. • Dimensions: 14.375"H x 14.875"W x 7.5"D x 13lbs. Shipping included on all Mail Box Post & Mailbox Flags for anywhere in USA except Hawaii or Alaska. Email for quotes if outside the States or lower 48. All pre made post as as specified below and usually ship in 3-5 business days of ordering. This is actually hand turned and cut on a lathe. Very cool mailbox post. 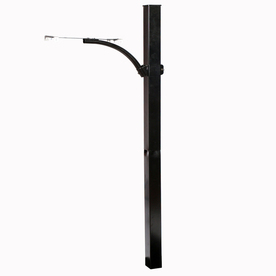 This is a free standing mailbox post for porches, decks or even transporting to shows for comments etc. Just a neat addition for that desert themed mailbox. For the nautical enthusiast to sport that awesome mailbox. Every Dentist needs one of these and in addition with our TOOTH mailbox.